In an unassuming building in Heliopolis lie the headquarters of one of the fastest growing interior companies in Egypt. 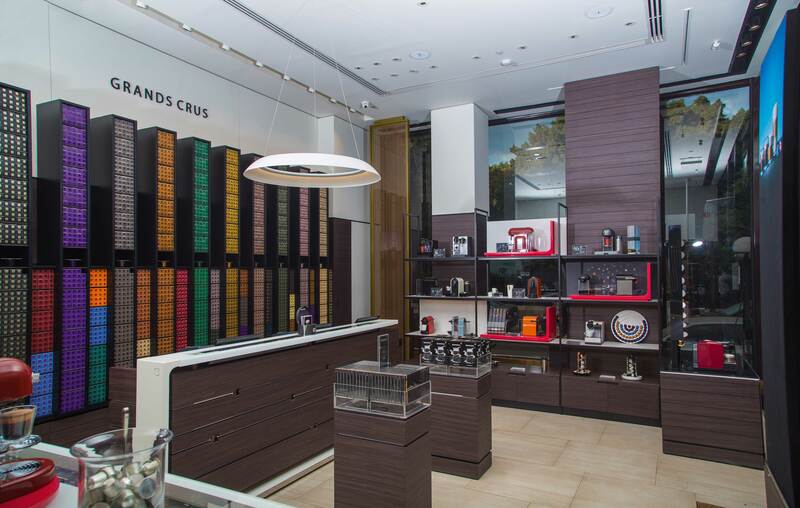 Within a little over three years, The Studio has been able to secure a number of projects in Egypt and the Arab region and was given the responsibility of revamping two prestigious commercial establishments, Nespresso and Abou El Sid. 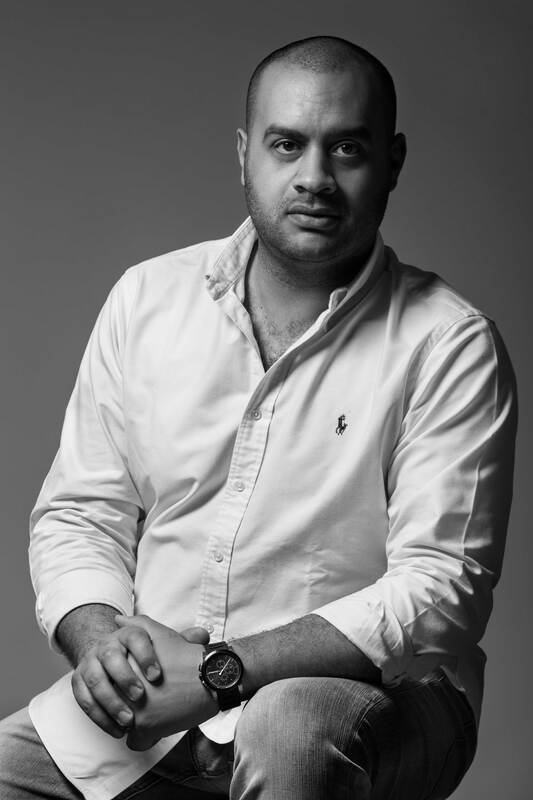 eniGma’s Farida El Sayed got to chat with the man behind The Studio, Karim Wally, and to delve deeper into his rapid rise to success. Wally’s early fascination with the arts and with colours, encouraged him to enroll in the Faculty of Fine Arts (Fenoon Gameela) to study interior design. The university’s diversified coursework gave him an unparalleled understanding of the industry, and encouraged him to explore different job opportunities while still a student. “During my five years in university, I received a lot of training in different fields. I trained in factories and workshops, all of which gave me a varied experience before I began working,” he recounts. Upon graduating in 2007, he began working for various companies, proving himself to his superiors and rising up the ranks faster than his peers. This gave him the confidence and the know-how, to open The Studio, in 2014. As Wally points out, The Studio is ready to work on any type of project. “It doesn’t make a difference to us if the project is commercial or residential. As a designer, the most important thing is that it intrigues me, and that the client is ready to give me the freedom to implement my vision, not in terms of budget, but in terms of style. He should trust me to hold the reins,” he states. Although The Studio has only been in business since 2014, they have managed to land a number of major residential and commercial projects, due in part to the diverse services they offer. 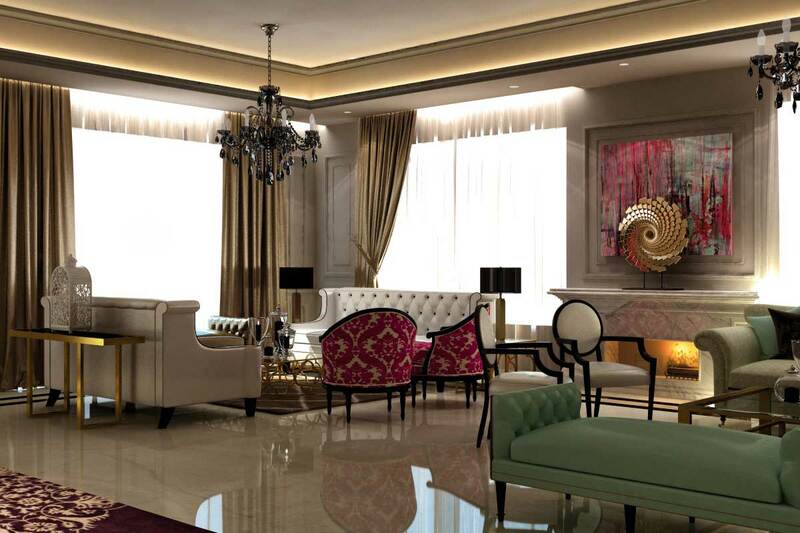 It offers the full gamut of interior design services, which includes designing turnkey projects from scratch. They also provide contracting and landscaping services along with concept creations for would-be investors. Although Wally is impartial to the kind of project his practice takes on, there is one thing The Studio won’t do. 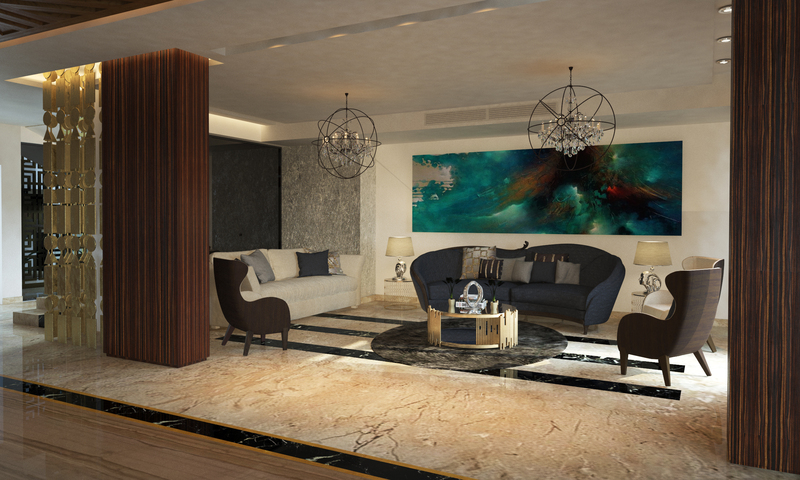 They will not act as contractors to implement a design scheme created by another local interior designer. The only exception to this rule is when they are working with a multi-national company like Nespresso. “Given that Nespresso is a global brand and it has worked with stellar international figures, when they choose to work with us, it is a valuable indication that we are on the right track and it verifies our uniqueness,” he explains. 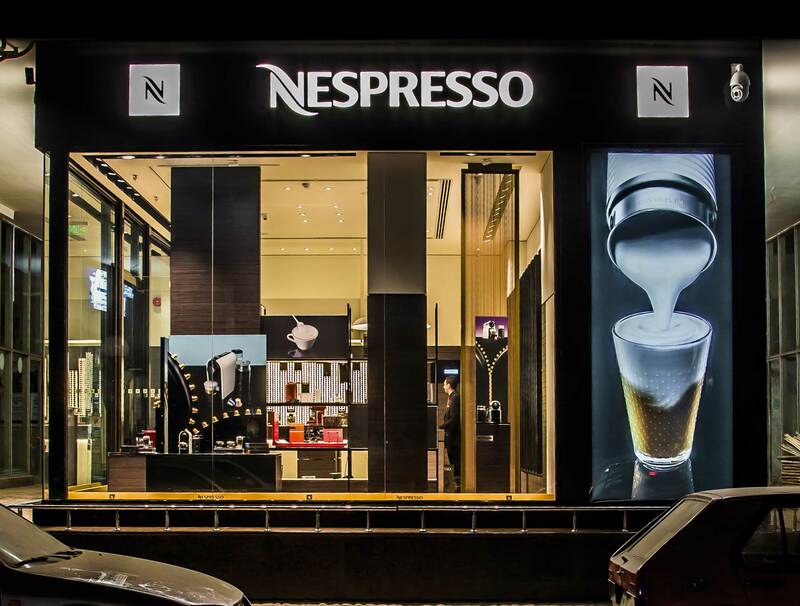 The Studio was able to finish the Nespresso project in a record 42 days, which represented a milestone in their journey to success. Wally attributes his ability to finish a variety of projects faultlessly, to his sense of organisation and attention to quality. “I have a heightened sense of awareness in terms of quality control, which solves a lot of my clients’ problems, but creates problems for me!” he exclaims, smiling. “I am very detail-oriented. While a client may not notice that something is not right, any fault, no matter how small, will bother me, and I have to fix it,” he states. Wally’s attention to detail is also evident when implementing his design schemes. He is adamant that his company does not fall into the trap of only presenting abstract ideas, without being concerned with actual delivery on the ground. “There are a lot of people who can do designs nowadays, but at the end of the day, a lot of the work isn’t implemented. It’s more conceptual than practical. Our biggest strength is that 95 percent of what is in our design plan is implemented,” he explains. Before the design plans are created, however, Wally notes the importance of listening to the client. “When we begin a project with a new client, I start by listening to them and I let them show me things that may be completely unrelated to one another A client can show me two pictures back to back of designs that are completely different and as a designer my job is to understand what ties them together, in order to understand my client. It could be a certain colour, material or lighting fixture. Regardless of what it is, I am supposed to arrive at a common thread that ties all these things together,” says Wally. Wally’s approach is obviously an important element of his success. His clients appreciate the fact that he takes the time to carefully listen to them. Once they express their own expectations for their space, they are only too happy for him to take the reins and do his magic.